The summer has hit the ground running in Amsterdam. Are you keeping up? If not, grab some sunscreen and your shades. With the exception of the first event on this list, all the best things to do this month are outside in the sun. 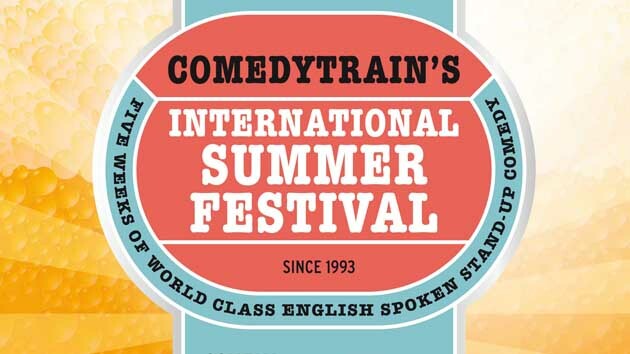 Every summer for more than 2 decades, the Toomler comedy club hosts English-speaking comedians from the UK, Ireland, Canada, Australia, New Zealand and the US. These are some of the best comedians in the English-speaking circuit, so laughs are pretty much guaranteed. Each week 2 comedians share the stage, so grab a show or two. Lineup is here, and tickets are 12.50 euro (but check here first to see if you can’t snag some cheap last minute tickets!). 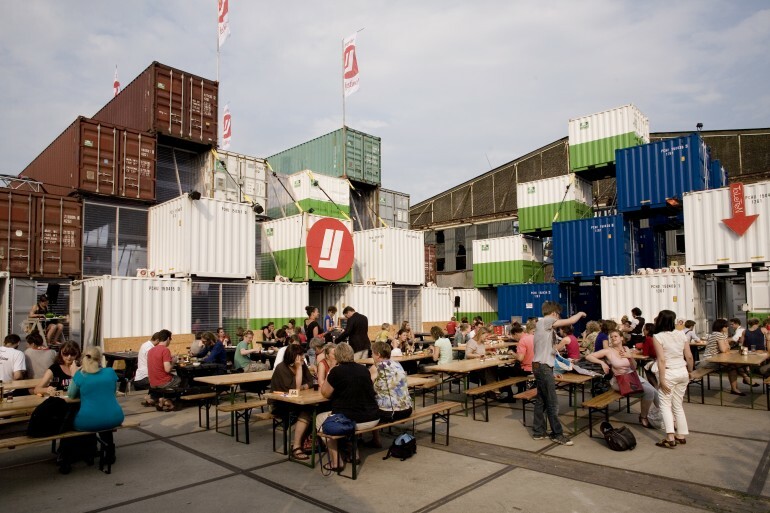 The NDSM wharf in Amsterdam North is quickly establishing itself as a perfect place for festivals and free spirits. Every time you turn around they announce another festival taking place there, such as the Over het Ij Festival running from 2 to 12 July for its 23rd year. Promising a plethora of art, interactive installations, lectures and theatre performances, the NDSM wharf is being transformed into a ‘Festival City’, with a further side program centered around the theme ‘The City of Tomorrow’. Tickets range from 13 to 41 euro, depending on how many days you want to visit. Imagine a city festival where you don’t have to camp or queue up for showers, and at the end of the day you can crash out in your own comfy bed. Viva la Pitch festival! A hard pumping electronic festival in our own backyard (Westerpark), go half for the music, half for the chilled out atmosphere. Tickets are still available: 80 euro for both Friday and Saturday night, or 45 euro per day. Milkshake Festival proudly offers up what the world needs more of these days: love and acceptance. No matter who, no matter what. 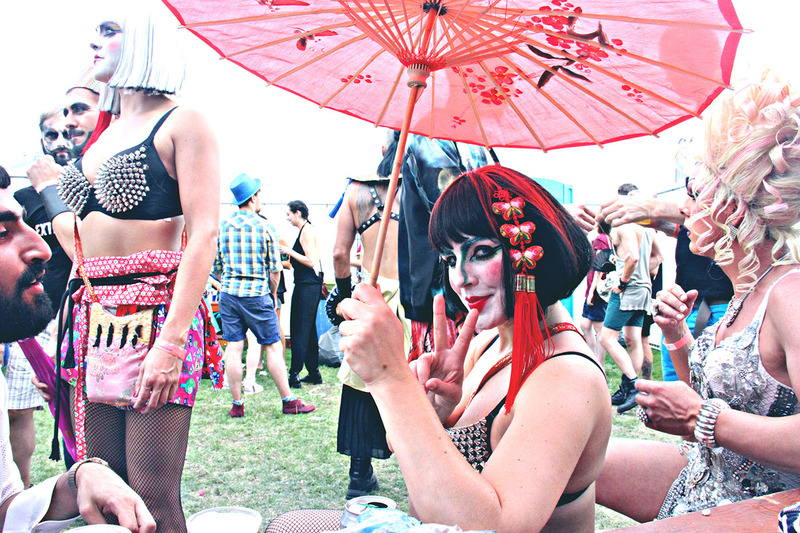 At this one day festival in Westerpark, the name of the game has always been “For Those Who Love”, and everyone is encouraged to be open, be themselves, and be accepting of everyone else. They say nothing is obligatory, but everything is possible. However: dancing. Dancing is a must. 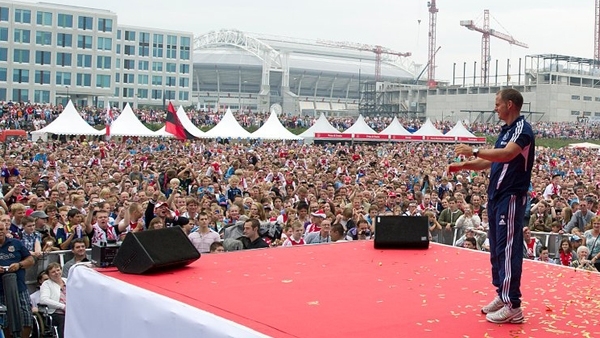 Something for the football fans out there: on Monday 20 July Ajax will be having an Open Day at the Ajax Arena and surrounding areas. The program isn’t available yet, but entrance is free and you can expect the highlight to be the introduction of players who make up the first team. 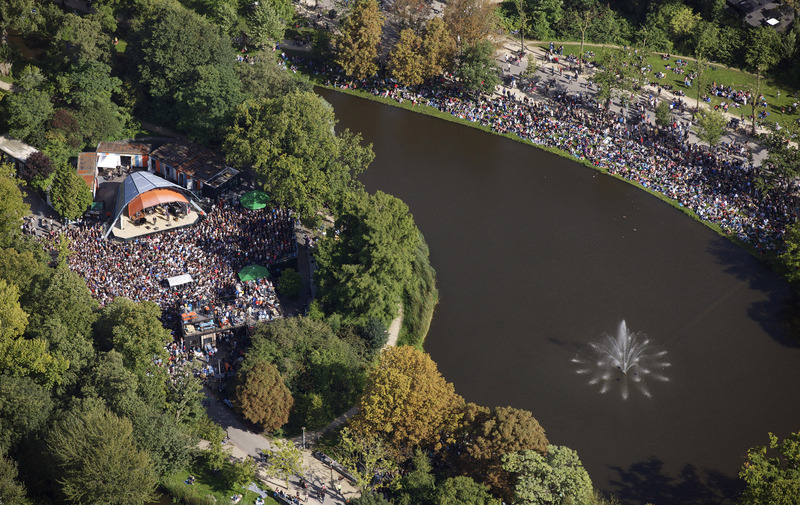 Every weekend throughout the whole summer expect live music, dance and a slew of activities for the young ones in Vondelpark’s Open Air Theatre. Even better that every show is free, so grab a blanket, a bottle of wine and some friends, and don’t be stingy when the collection bucket comes around. When all else fails, go for a walk. 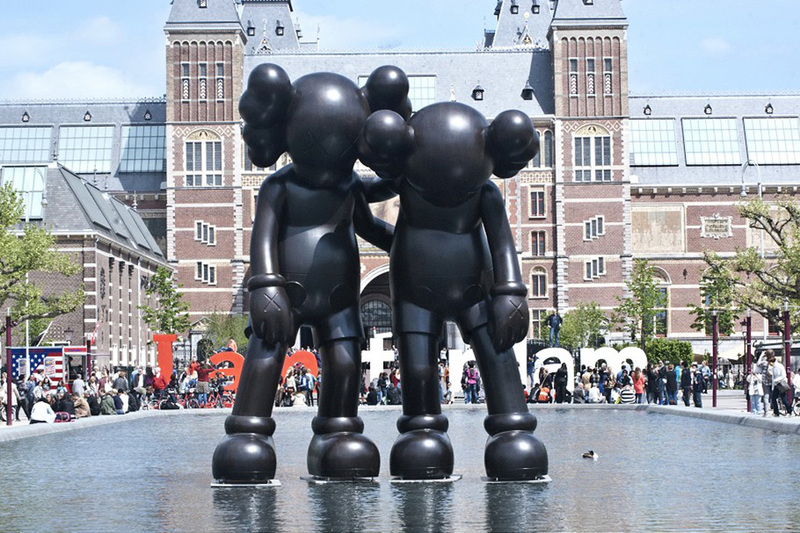 You’ve surely already seen the sculptures in Museumplein, but the Art Zuid international sculpture festival stretches throughout the south of Amsterdam showcasing 66 outdoor sculptures by 21 of the world’s best contemporary sculpture artists. To find out even more about the artists and their work, take a guided tour. PreviousV Crew: Where are they now? VICTORIA B.